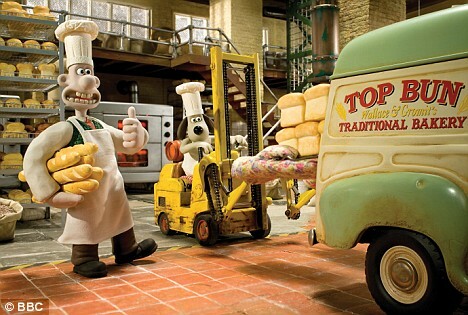 Claymation characters Wallace and Gromit are to star in a new TV show about inventions on BBC One. In Wallace and Gromit's World of Inventions, Wallace will take a light hearted and humorous look at the real-life inventors, contraptions, gadgets and inventions, with the silent help of Gromit. The series will aim to inspire a whole new generation of innovative minds by showing them real, but mind-boggling, machines and inventions from around the world that have influenced his illustrious inventing career. The series will feature two executive producers: Alison Kirkham from the BBC and Miles Bullough from Aardman. This sounds like it will be fun and interesting to a very broad spectrum of people with varied tastes and interests.